Norman Wootan has extensive experience with practical lab research, machining, design and construction. 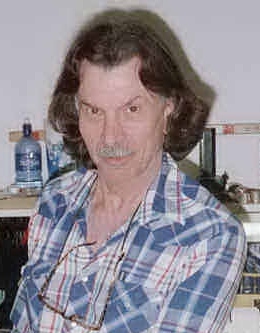 Long a patron and supporter of the now defunct International Tesla Society, to which he contributed several demonstration units to be used in their museum, but also a serious researcher into alternative science studies with an emphasis on energy generation designs. Working with Joel McClain, they designed and released the now famous MRA circuit which tested as overunity in many tests. Norman has been actively working with the Edwin Gray motors, six of which were recently recovered. Two of these motors will be shown at the conference along with the repulsion disc which demonstrates the power of the electromagnetic spike discharge. Other EV Gray components are still being sought to complete the system.